The Batman saga continues with upcoming series Pennyworth, which will air on EPIX. The series, much like Gotham, will serve as an origin series and will center on the Bruce Wayne’s legendary butler Alfred Pennyworth as he begins to work with a young Thomas Wayne. Warner Bros. announced casting news for the two leads for the series with Jack Bannon (The Imitation Game, Ripper Street) as the former SAS operative Alfred Pennyworth and Ben Aldridge (Fleabag, Skinny Dip) as Thomas Wayne. 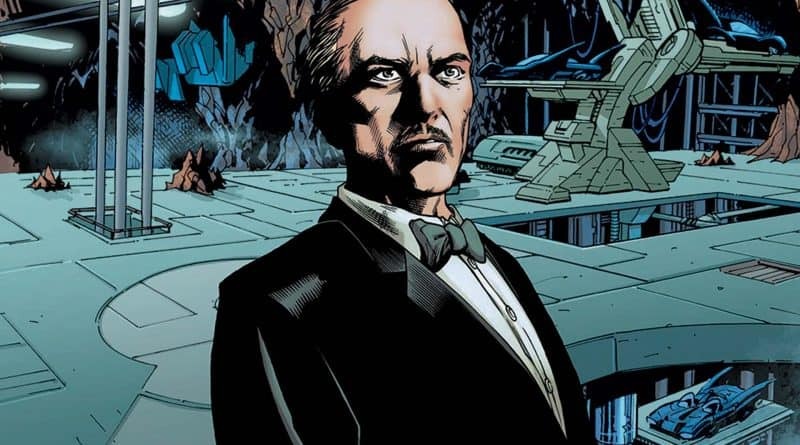 What we know so far is that the series will center on Alfred Pennyworth, a former British SAS soldier in his 20s, who forms a security company and goes to work with a young billionaire Thomas Wayne, who’s not yet Bruce’s father, in 1960s London. The first season will be comprised of 10 one-hour episodes with production set to begin on Monday October 22nd at Warner Bros. Studios Leavesden in the United Kingdom. 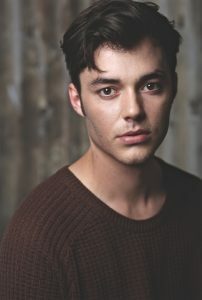 Pennyworth is from executive producer/writer Bruno Heller (Gotham, The Mentalist, Rome) and executive producer/director Danny Cannon (Gotham, CSI series). Are you excited for this latest installment in the Batman universe? Click here to join the conversation on the FoCC Forum.